Your company’s data can be its greatest asset or its most vulnerable liability, depending on how you store that data. While there are many options available for computer and server backups, the differences between CrashPlan vs. Carbonite deserve a closer look. 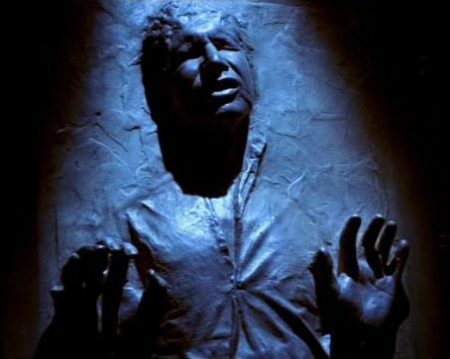 Not this kind of Carbonite. Also, does everyone make that joke? Encryption: Data on your computers is relatively unsafe in its original form. While your devices can be protected with passcodes and login safeguards, most storage devices like external hard drives and out of the box servers don’t offer the same protection. Backup software will encrypt your data in transfer and at the storage site, making that data secure from prying eyes, until unlocked by the encryption key. Restoration: When it comes to data, you should always expect the worst: fire, flood, tornado, velociraptor apocalypse, etc. Cloud and external backup systems mean that if computers are stolen or the building collapses on your IT department (let’s hope not! ), your data is safe and can be transferred to new devices. Once you’re certain you need a backup plan, you’ll want to investigate your options. In this post, we’ll compare Code42’s CrashPlan vs. Carbonite to help buyers understand the differences between these popular backup solutions. The most important part of a backup plan is security, and both of these solutions provide full, end-to-end encryption to keep your data safe. Carbonite provides standard 128-bit security for all plans, with an option to upgrade to 256-bit. Code42’s CrashPlan offers 256-bit encryption for all plans, with two-factor authentication and single sign-on. You’ll have choices with both options to store your data in the cloud and/or hybrid servers, but CrashPlan gives you the option to store your data fully on-premise. They also provide options for storing your encryption key on-site or in the cloud to suit your company’s security needs. Both solutions are compliant with a healthy spread of of industry regulations: CrashPlan covers 10 different compliance standards, including HIPAA, SOX, and PCI. Carbonite also supports HIPAA compliance with an option to add Carbonite as a BAA for healthcare companies. CrashPlan provides continuous backups that run in the background of users’ work, with version control and no interventions. With unlimited data space for these backups, it would be interesting to see exactly how often those backups happen, as complete system copies would result in a massive amount of data. They also claim to have fully searchable up-to-the-minute disaster recovery by date, time, or file. Carbonite gives Office plans 250-500 GB of storage, with extra storage available in 100 GB segments for all plans. Backups happen according to a schedule or manually, as you request them. With a limited amount of storage, Carbonite requires that your administrators spend at least some time choosing the most important files to backup and secure. This is both a blessing and a curse, as it gives your admins control over the types of files that receive backup, but requires extra vigilance. 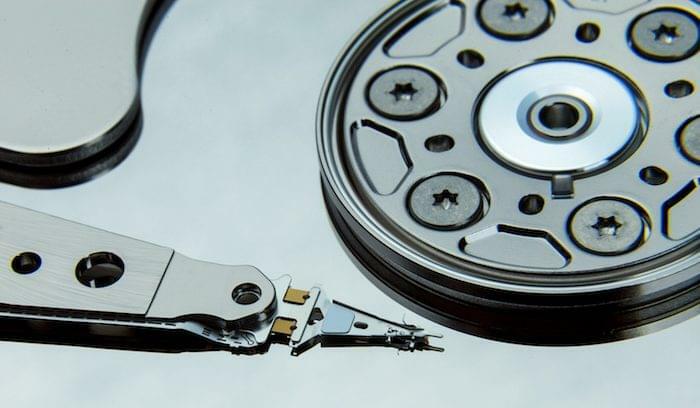 Similar to CrashPlan, Carbonite also offers silent background backups that don’t disrupt your employee’s work, even when they’re working in the application where the backup occurs. CrashPlan gives every user full access to file recovery, including searchable files according to date, time stamp, and file name. You can restore or copy directly to compromised or new devices through a single admin panel. CrashPlan takes special care to guard against ransomware by giving access to files and full systems just minutes before the ransomware took over the computer. In addition, you can add known corrupt file extensions to a list that excludes those files from your backups, keeping your data clean and virus-free. 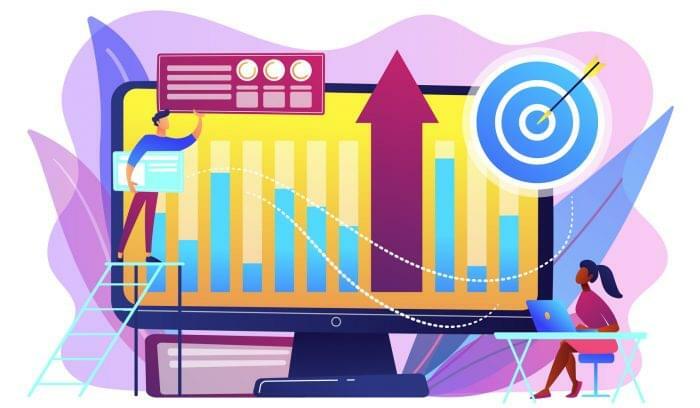 At the premium and enterprise-level plans, users have granular access and search capabilities, which helps reduce data leaks by showing which files have been downloaded or copied to external drives. Carbonite also provides restoration to unlimited computers, and the enterprise plan adds backup of unlimited servers. All users can access the online admin panel to regulate backups or restore data. 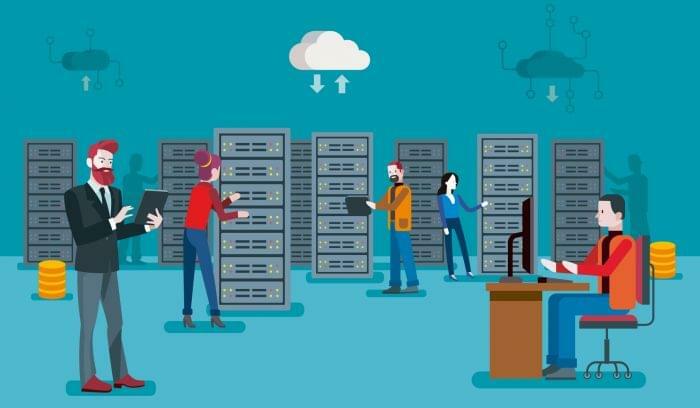 Carbonite provides bare metal restore (BMR) for servers to restore your servers to their original format or any historical point in your backup history. You can use the web panel to push restorations to any connected devices remotely. A major distinction when looking at Code42 CrashPlan vs. Carbonite is the level of support that each vendor offers. CrashPlan’s customers are primarily large companies and universities, most of which have on-site IT and technical support available to manage the system. What you gain in unlimited storage with CrashPlan they make up for with limited support plans at Silver and Gold levels, depending on your subscription. Carbonite offers free support seven days a week for all plans from their US-based support centers. Support is available from 8:30 a.m. to 9 p.m. Eastern Time, and you can use phone, live chat, or email to contact an agent. They also provide a cool virtual assistant on their support page to help you find documents/tutorials. There are a few major distinctions that aren’t easily categorized, but are important to your comparison nonetheless. CrashPlan’s focus on large and enterprise businesses means they offer some legal standards that Carbonite doesn’t advertise. CrashPlan gives enterprise subscribers eDiscovery and Legal Hold capabilities, which are helpful for internal auditing, data discovery, and legal use. eDiscovery is a full-text search function that helps your legal team discover backed-up files based on topic, date, or name. Legal Hold gives you the ability to lock down legal files and build audit trails. Carbonite pulls files directly from email for full auditing and lets you control the extent of every backup, from single document to entire system. Be careful to check storage limits, however, as Carbonite doesn’t store applications or temporary and system files. The program will also skip over files that exceed 1 TB of data; these will require manual download. As Carbonite schedules all your backups, you can receive automatic email notifications when they take place. Code42 Crashplan is best for large and enterprise-level companies. The pricing plan supports subscriptions per user and unlimited data, starting at the Premium level. If you have a lot of data to secure and don’t want to pick between what might be important and what can go without backup, CrashPlan is your solution. Alternatively, Carbonite provides a good platform for SMBs and individuals who need to store less data and can take the time to discriminate between necessary and less critical documents. If your company is larger or produces a lot of data, Carbonite may not suit your needs; you may find yourself using that 100GB storage upgrade and significantly increasing your price point. Because they offer free support, however, SMBs without a dedicated IT department will more than recuperate their investment. 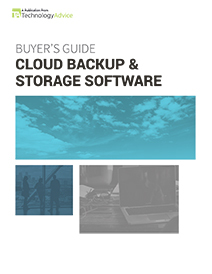 Learn more about the benefits of Cloud Backup & Storage with our market-leading research.